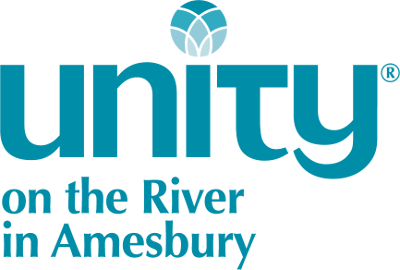 On the third Sunday of each month, Unity on the River provides space for practitioners of healing modalities to set up, give information and perform demonstrations. The public is welcome to come and speak with practitioners, try various modalities and browse the offerings. Are you a healer who would like to be involved? Please contact Michael Mooney or Christina Meriah-Lucia at 978 834 7830.